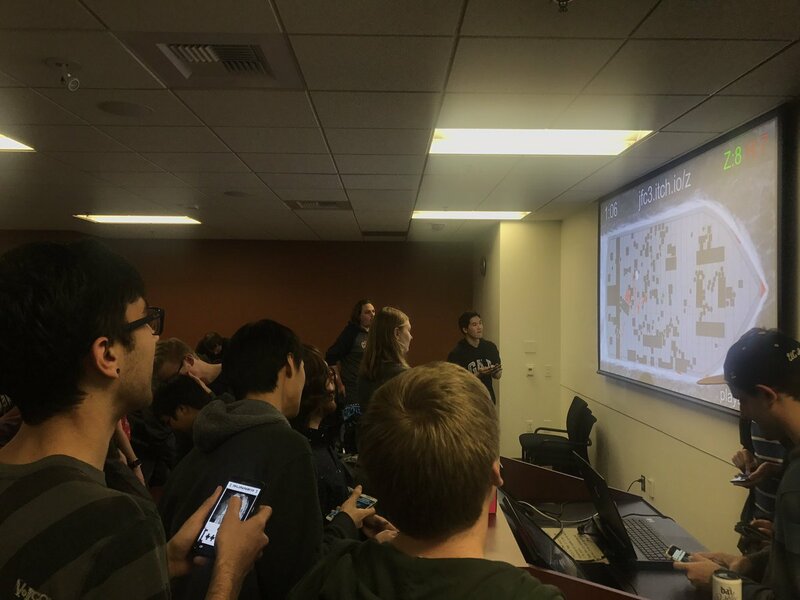 Global Game Jam last weekend was a lot of fun! Working on huge, big team, games professionally, it is always a nice change of pace to do some rapid prototyping and jam out a game in a weekend! You can find the game we made here on the Global Game Jam site. The game was a local multiplayer co-op game, where players could use their mobile phones to connect to a game, and the phone turned into their controller. They then had to try and survive on a boat infected by a zombie plague! I have a soft spot for local co-op games. There is just something special abut watching players interact with each other in person. I enjoyed just getting to make some assets and help with some rapid iteration on the concept. It felt like it came together pretty well. A few last minute bugs aside, it was great to see over a dozen players trying the game at once during the demo hour. Every time that I attend one of these types of events, I am more and more impressed by the level that the teams manage to reach in such a short time. There was a lot of interesting games being worked on. 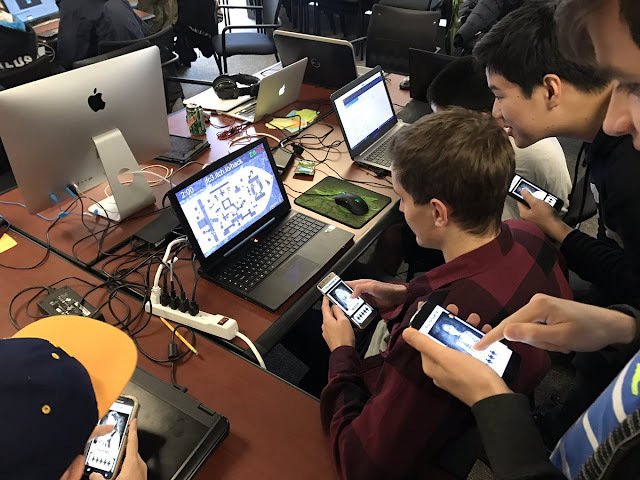 Most of the participants were on the younger end of the spectrum when it comes to developers, so it's a promising insight into the next generation of game developers! We're still early in the lifespan of games as an entertainment and artistic medium, and knowing that the future is in enthusiastic and passionate hands is a nice feeling.